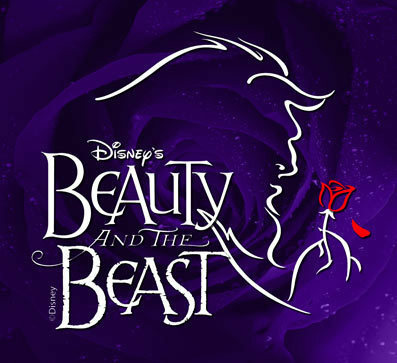 Beauty and the Beast,Logo. a logo for beauty and the beast. Wallpaper and background images in the क्लॅसिक डिज़्नी club tagged: beauty beast film disney image logo fan art. This क्लॅसिक डिज़्नी fan art contains लाल पत्ता गोभी and लाल गोभी. There might also be radicchio and रेडिकियो.